KTM Walks coming soon !! On 22nd and 26th of September, Ktm Walks is going to be held on the streets of Thamel and Kilagal respectively, to promote “The World Car Free Day”. This year different exciting activities are also going to be conducted. This entry was posted in SamYuBaa. * The selected candidates are informed either by call or email for registration. For those who have not been selected- there are other opportunities for you people as well. 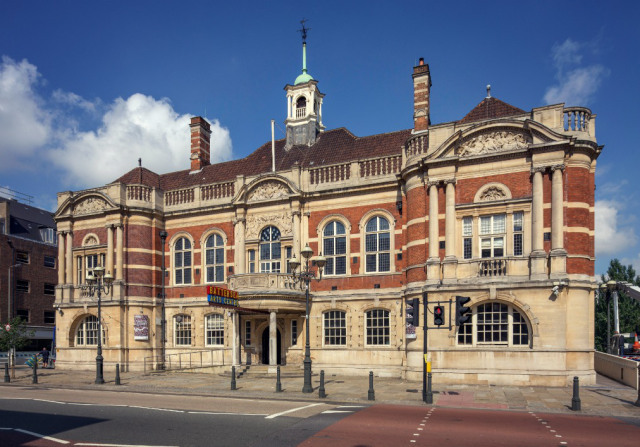 Your information have been added to our information portal. You will soon get to know about other programs in order to enroll in SamYuBaa initiatives. 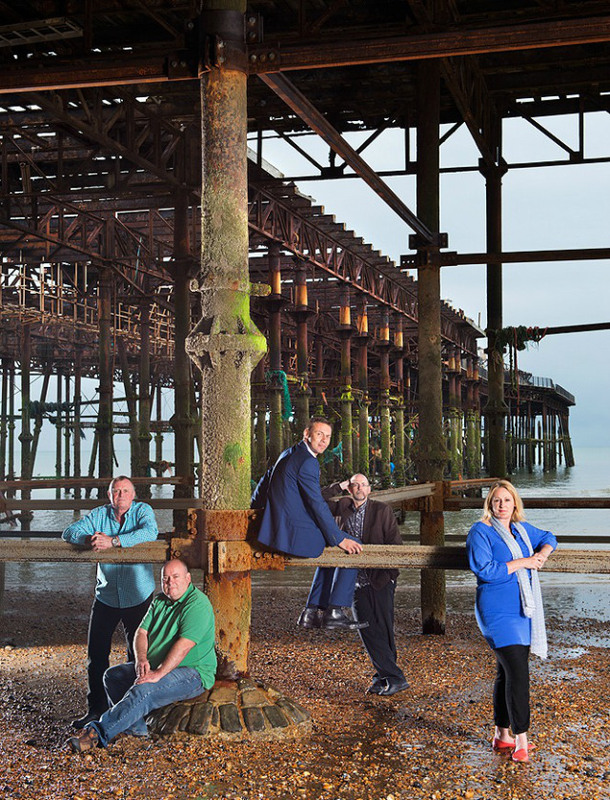 Please stay in touch through our facebook page, blog and your email. 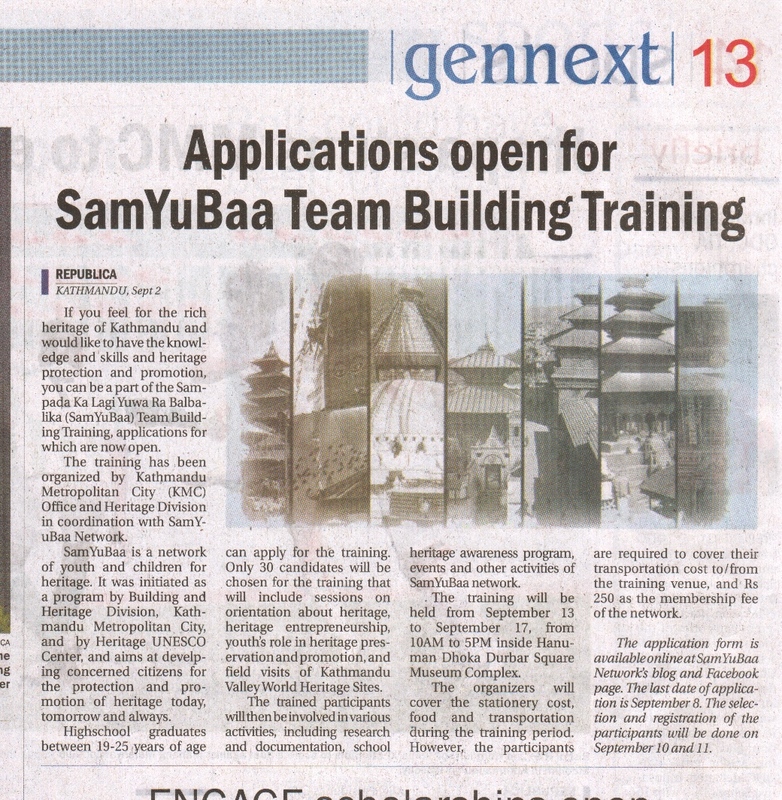 SamYuBaa Team Building Training coverage in “Republica”, one of the prominent national daily in Nepal. This entry was posted in Training and Workshop and tagged SamYuBaa, Training. The topic for this Heritage Dabali is not on Heritage issues but issues related with youth and their dreams. 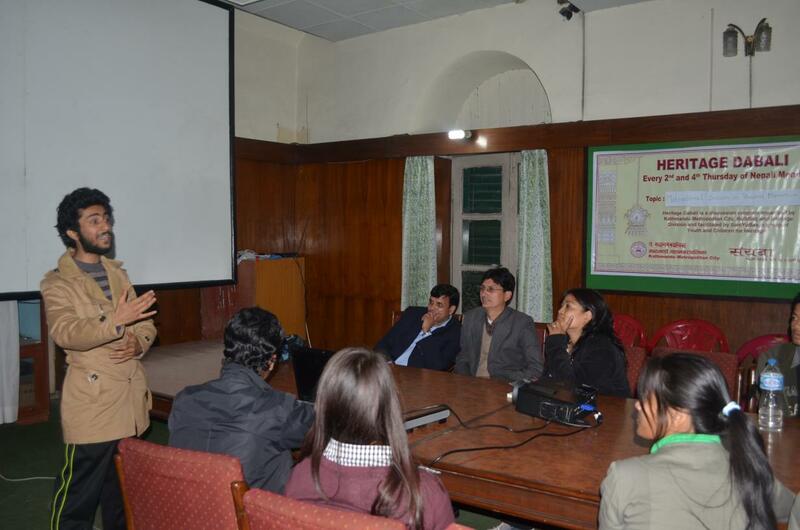 As SamYuBaa being a network of youth volunteers the session was based on to uplift the personal momentum. “In context of Nepal, youth are not actually useless but they are usedless” says Mr. Saunak Bhatta,the resource person for the program. The founder and Executive Director of We Inspire Nepal, a not-for-profit organization, Mr. Bhatta inspires the SamYuBaas’ to follow their dream and their passion. This entry was posted in Heritage Dabali and tagged Heritage Conservation, KMC, Saunak Bhatta. Defying the scorching sun without doubt of hesitancy but solely of goodwill for good cause, the scholars of KMC (SamYuBaa) has once again proved the importance of youth participation in preservation and promotion of heritage. Now for sometime it has become a ritual for their youth of SamYuBaa to seek way to reach out to communities and to the world with invaluable information of richness in our cultural art. In this process, SamYuBaa has been conducting programs of all sorts involving all youths and children it can, providing exposure to heritages, alongside creating opportunity for them. So, up keeping the tradition this past week SamYuBaa burst out with all kinds of galvanizing programs on the fall of world heritage day this year. Debate competition The celebration of world heritage day began taking in participants for debate competition and debate training workshop did the sharpening of their talent. While workshop was working with talents, choosing the best among best, other programs were kicking off randomly on different heritage sites mainly Basantapur Durbar Square. In Kasthamandap, an art exhibition was unveiled on “Recreation of art archeology lost from Nepal” which was indeed on exceptional art work. The colors blend magically with outstanding stroke of brush to form an aesthetic art. Kudos to the artist who designated himself to resurface the lost art. Suchlike activities, preserving and promotion of heritages was going on all over the places. In part, SamYuBaa had initiated activity like heritage site cleanup program called “Milijuli” and heritage walks which has become a custom. There activities helped commoners to involve directly and thoroughly to do anything for their own ancient traditions and get to know more about it. cultural ramp walk show casing diverse ethnic costumes of Nepal. In the next day of the world heritage day, 19th April 2014 the finals of debate competition was held, selecting top six from torrent of participators dividing into two teams. The hard work of workshop and participators themselves was showing off as they were confident to step up on the stage in front of a crowd of intellectual persons and foreigners. They put up an intense debate with good points favoring their topic. Both teams equally deserved to win but the decision has to be made so the humble judges chose a team with their ability to distinguish a slightest point difference. 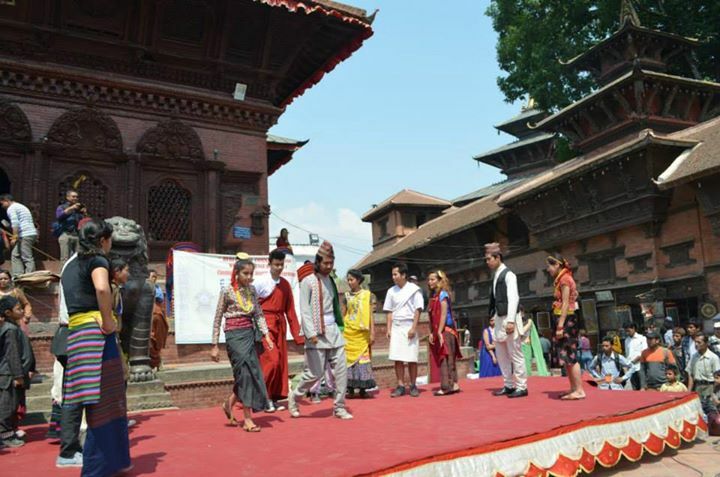 Before prize distribution, a cultural program was showcased by SamYuBaa which must have been nostalgic to the site by the typical Nepali dance and ramp walk of different communities’ attires. Now days, these attires are dissolving in the oblivion, all the attendant was once again refreshed by the richness of our culture. The debate competition was ended just as the winners were awarded and the fine competitor were praised and admired. And finally, the day was completed with heritage walk but the fest was yet to wrapped up. Winners of Debate competition( from left) Ms. Sabuna Ghamal,Mr. Ranjan Gupta, Mr. Sunil Mishra and Mr. Raj Kharel posing for photograph with judges (from right) Mr. Surash Suresh Shrestha (Chief Archaeological Officer, Department of Archaeology), Mr. Laxman Pd. Aryal (C.E.O, Kathmandu Metropolitan City Office-KMC), Mr. Hari Thapa (Editor, Kantipur Publication) and guests Mr. Narayan Pd. Bhattarai (Chief, Building and Heritage Division, KMC), Ms. Shriju Pradhan (Section Chief, Heritage Conservation, Building and Heritage Division, KMC) with Debate Trainer(Center) Ms. Samiksha Neupane (We Inspire Nepal). SamYuBaa with resource person Mr. Alok Tuladhar in Loaha Chowk of Basantapur Durbar Square Museum. 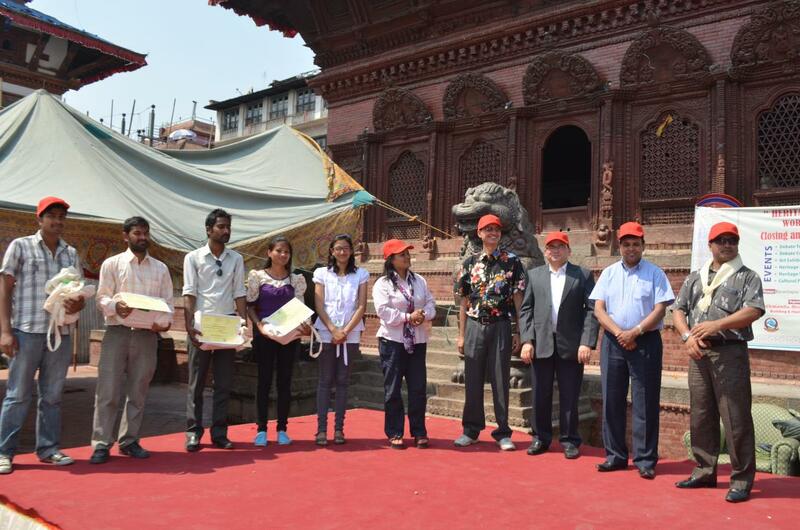 On Sunday April 20th SamYuBaa took its scholars in a heritage walk to Basantapur Durbar Square for the grand finale of the days long heritage fest. 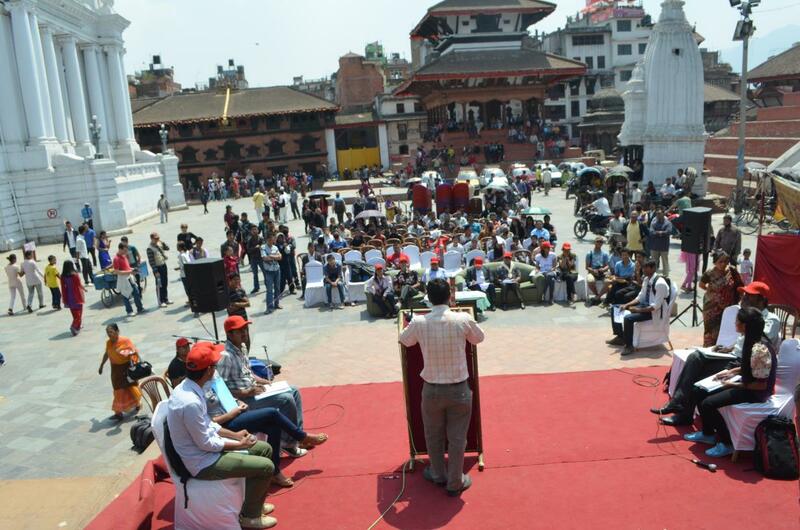 The heritage walk was full of information and knowledge about the ancient history of Basantapur Durbar Square and surroundings from the period of Lichhavi Dynasty to till this date. The scholars were even allowed to visit the area only limited to official for exploring and arresting of our ancient art forms and cultures. The walk sculpted the thought of scholars with the importance to preserve this and other national wealth which was the walk’s prime motto too. With this motto of preservation and promotion of heritage, Samyubaa concluded this inspiring heritage fest. This entry was posted in Event Day Celebration.